Getting engaged can be a scary thing to do. You know she’ll say yes, but its still nerve wracking. Courage is one thing but finding the right Engagement Ring can be daunting. The best place to buy diamonds online isn’t actually online. You can use the internet to search for information, guides and styles but you should always go into a shop and feel what’s right for you. We are here to make the choosing easier for you with these simple rules. The ring doesn’t need to be traditional, dramatic and styled like Katherine Hepburn would wear (but it would help). Tradition is a beautiful thing and women really do love the thought that goes behind you being traditional but there are other ways you can impress your lady without feeling old fashioned. In the olden days, it was thought that a man should spend about three months’ salary on a ring. (Most) women don’t want their soon-to-be husbands to spend that much money on them. Try visiting a jewellery shop and figuring out the best combination for your budget. In the shop you can pick a ring setting that is not from the normal styles people choose and that will really surprise her. Who doesn’t love a real surprise? 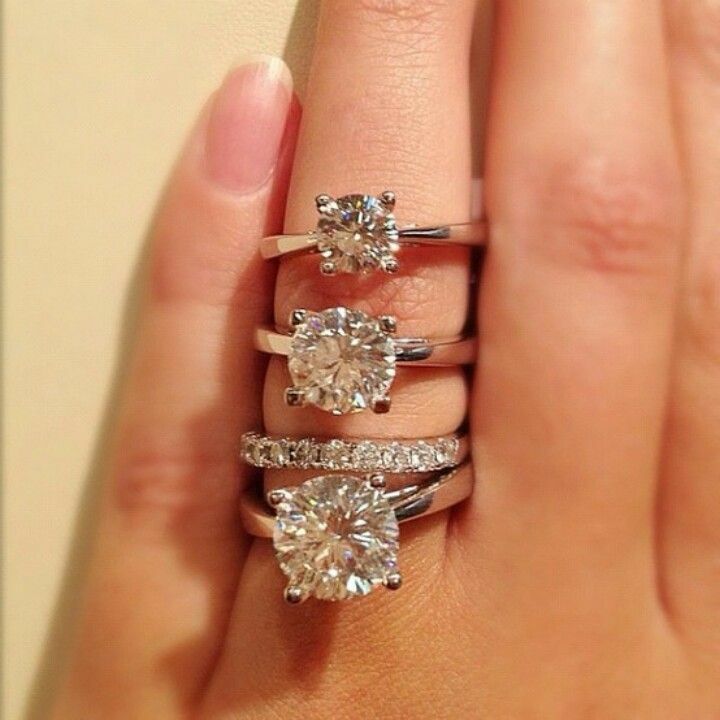 Most men think that an engagement ring aka the Diamond has to be huge in size. Well that’s not necessarily true. For example, if your girlfriend works with her hands or leads an active lifestyle, it doesn’t work to have a massive diamond in her engagement ring. If that’s the case then the ring will spend more time on the counter or in the safe then on her finger sparkling for everyone to see. 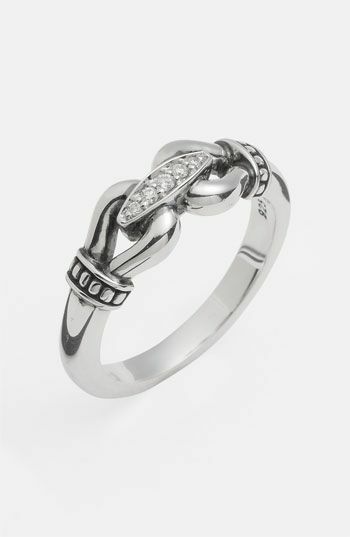 Try this for a more suitable ring style. Make the ring out of a series of small diamonds to make it look like a larger stone rather than one large stone for a better fit for women who wears gloves or works with her hand. Another huge benefit of smaller diamonds is that they are very inexpensive compared to one large diamond. ~~~~~~~~~~~~~~~~~~~~~~~~~~~~~~~~~~~~~~~~~~~~~~~~~~~~ Finecraft Diamonds is based in Hatton Garden, London’s Diamond District. Online, Finecraft Diamonds can be found at www.approveddiamonds.com. They offer some of the best prices in town so if you’re thinking about popping the question and don’t know where to start then pay a visit to the shop and Finecraft Diamonds can help you to make the right choice.